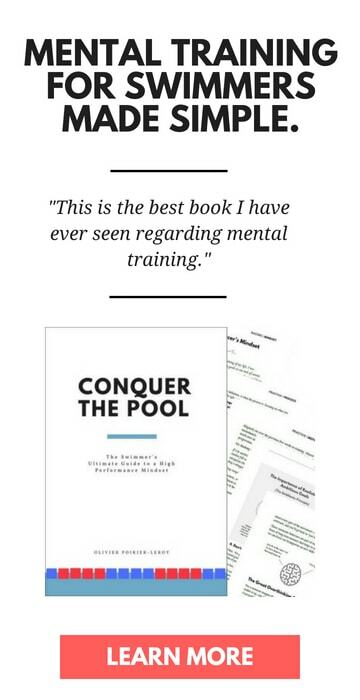 If you really want to accomplish your goals in the pool you need to stop focusing on them and instead work on crushing the process. Here’s why. Goal setting is a trip. We choose something we really, really, really want to do in the pool and then end up giving ourselves a metric-ton of stress and anxiety over it. The stress and anxiety comes from uncertainty. Because no matter how much we want something there is no guarantee that it will come to pass. Your coach has probably already told you a couple times about the need to master the process. 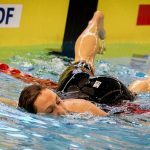 About why you should focus on the day-to-day grind of becoming a better swimmer. Today I am going to quickly show you why the process is critical to improvement. How it’s been proven (with actual research) to produce better overall results and even make training more enjoyable. What is the crux of mastering the process? It’s taking what looks like an almost impossible result or situation, and breaking it down into manageable chunks. It’s taking that Olympic gold medal and separating it into months, weeks and days of what your training is going to look like. 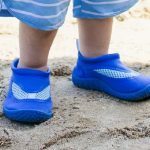 It’s taking the goal time you have for the mile and boiling it down into measurable, actionable things you can do to improve your technique, conditioning and lifestyle. Seems easy enough, and yet, so many swimmers seem to struggle with it. I surmise that this is because a routine is harder to measure. As swimmers we live and die by the pace clock, and a routine isn’t always as clear-cut as the cold, hard digits on a scoreboard. And our routine also isn’t—for a lack of a better word—all that attractive. The results we want bring us immediate satisfaction and glory. The very word “routine” doesn’t exactly inspire excitement. 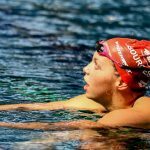 And while it may be tedious, or boring, it’s actually the thing that truly drives performance in the our swim workouts. When we get lost in the process we remove the uncertainty of the results. Put more simply, by doing the things we can control we remove the anxiety that comes with thinking about the things we cannot control. 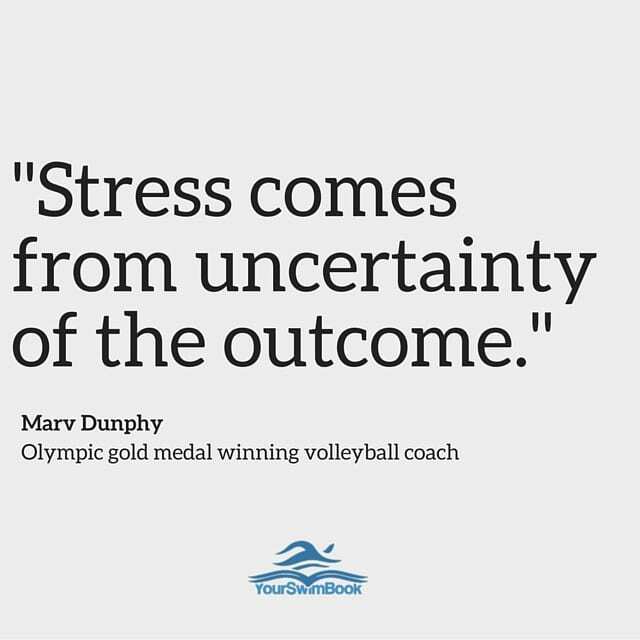 “Stress comes from the uncertainty of the outcome,” notes Marv Dunphy, Olympic gold medal winning volleyball coach. Whether it is in practice or in competition the effects are the same. Stress has a way of melting off when we focus on the next step in our preparation and not what the swimmer in the lane over is doing. You actually live the goal instead of chasing it. 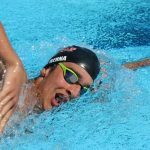 Instead of “becoming” a champion swimmer on a specific date via a specific goal, you build and encapsulate the processes and routines of a championship swimmer. 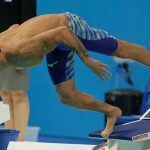 Records and gold medals are won a thousand times in practice before they are captured in a fleeting moment at the big competition. Confidence comes from the process. As much as we like to think otherwise, we don’t have much control over our results. 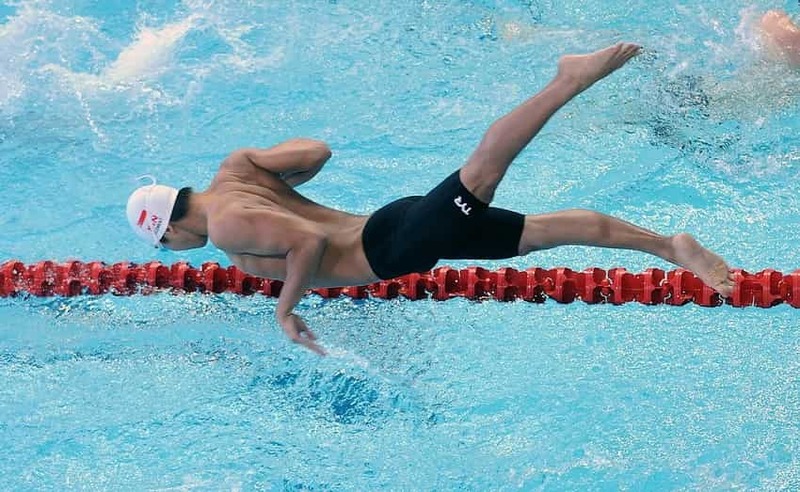 Other swimmers are going to swim the way they are going to swim. The meet conditions will be what they are. There are things you cannot control, but your effort in mastering the process is something you can. Whether you show up today at practice and give a great effort is wholly on you. 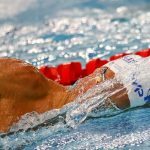 This internal focus is empowering, develops self-esteem and of course, promotes better and faster swimming over your career. You’ll end up working harder and enjoying the work more. Goal setting is important, but when we stay focused on our goals it ends up detracting from the inherent pleasure that comes with working towards something we care about. And more strikingly, being goal-obsessed actually ends up hindering performance. A study performed by researchers at the University of Chicago and Korea Business School found that when a hundred students at the university gym were split into two groups, with one asked to describe a goal (“I want to get in shape!”) and the other to describe the experience of what they were about to do (“I am going to loosen up, and then run on the treadmill”) differences quickly emerged. On the one hand, the “I want to get in shape!” group intended to run for longer on the treadmill than the experience group. Only that wasn’t the case. The experience group crushed average time on the treadmill, lasting 43 minutes compared to the goal group’s 34 minutes. Not only that, but those who were focused solely on the goals or results of working out reported feeling more winded and gassed after the exercise. When it becomes about enjoying the experience versus hoping for results the participants both worked out for longer and spent less effort doing so. Okay, so by now maybe it’s starting to really sink in that you need to spend more time working on your process. While your goals start with a written representative of what you want to achieve, mastering the process starts with having a plan. What does your ideal week of training look like? Your ideal day of training? 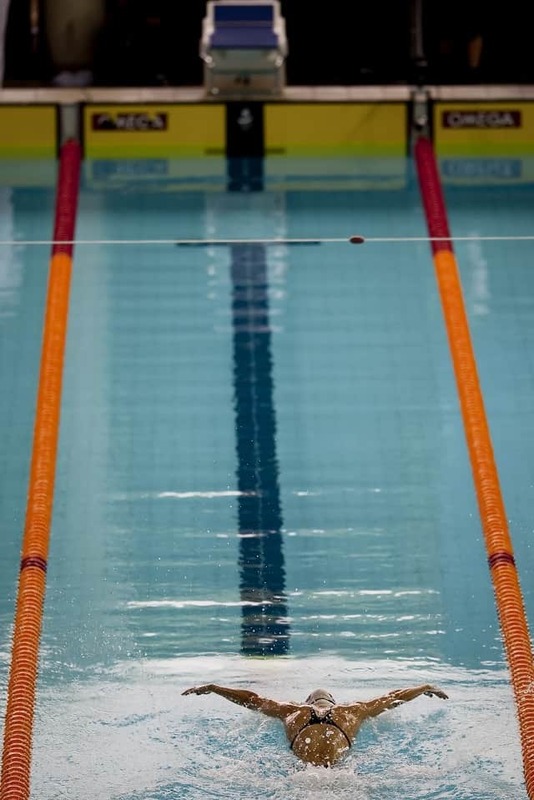 What is the routine that is going to get you to where you want to go with your swimming? When crafting your plan stay in the realm of things you can control. This means not focusing on times that you want to perform in practice, and instead think in terms of mastery of effort. Have measurable things to do. Swimmers have goals. Times they want to perform when it comes time to stepping up on the blocks. If pressed a little further, they might even be able to tell you what they need to do to get there: improve my start, better turns, higher level of conditioning. But for many, that’s where it stops. If you need to improve your start, what is a measurable thing you can do each day at practice to better your start? If you need to improve your conditioning, what is something you can do each day or each week to make this happen? The profound power in the process comes from taking what looks like an almost impossible goal and breaking it into manageable and measurable chunks. We are conditioned to only stop and celebrate the big, momentous occasions in our swimming career. The record. The gold medal. The team championship. Positive reinforcement and celebration doesn’t need to be limited to these occasions. Recognizing that you gave a 10/10 effort that day in practice makes you want to do it again tomorrow. Take a moment to recognize the small wins. I can understand wanting to brush aside these little victories as not being significant enough to warrant being noted, but they are. Small wins beget more small win, and in our relentless push to achieve excellence the more mini-wins we accrue the better. Make your goals effort and consistency. You can’t always control how you are going to feel in the water on a daily basis. There are times I slip in the water and I feel utterly unstoppable, while on others I feel like I am swimming through molasses. Regardless of how the water treats me that day, I am going to give the same effort. Invest in the work and effort, the results will spring naturally from them. Get feedback from your coach. 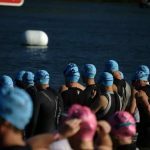 You shouldn’t be waiting until race-time to find out if things are working in training or not. Regular feedback is critical. Here’s an example. In 2011 Katie Ledecky and her coach Yuri Suguiyama were having some communication issues. 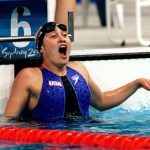 Suguiyama knew there was more to be gleaned from his young protégé, but for Ledecky, who is naturally reserved wasn’t offering much. Suguiyama had her write out her workouts plus her thoughts in a training log. At the end of each week he would add his own notes and thoughts, creating a regular evaluation that included feedback that reinforced the things that were working, while giving both athlete and coach a more open line of communication. Feedback better informs the process, so sit down with your coach regularly in order to tweak and improve your routine and swimming.